You Save $17.00 by purchasing this kit rather than buying the items separately. 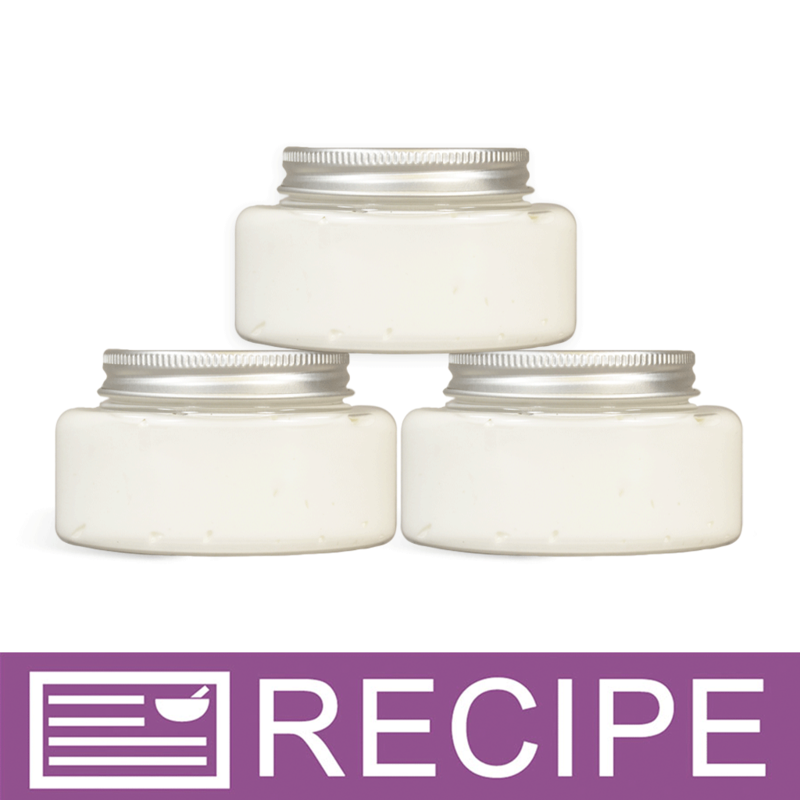 Tucuma Butter, Babassu Oil, Mid Chain Triglycerides, Jojoba Oil, Sunflower Oil, Calendula Extract, Sunflower Extract, Aloe Extract, Irish Moss Extract, Marshmallow Extract, Fragrance. "Moisturizing hair cream for curly hair"
COMMENTS: I made this product for my own use as Southeast Texas weather keeps my hair frizzy. I love the scent and it is amazing in how it defines my curls. A little bit goes a long way and my hair is not greasy or frizzy. Several of my friends tried it and love it. So I'm definitely adding this to my hair product line.